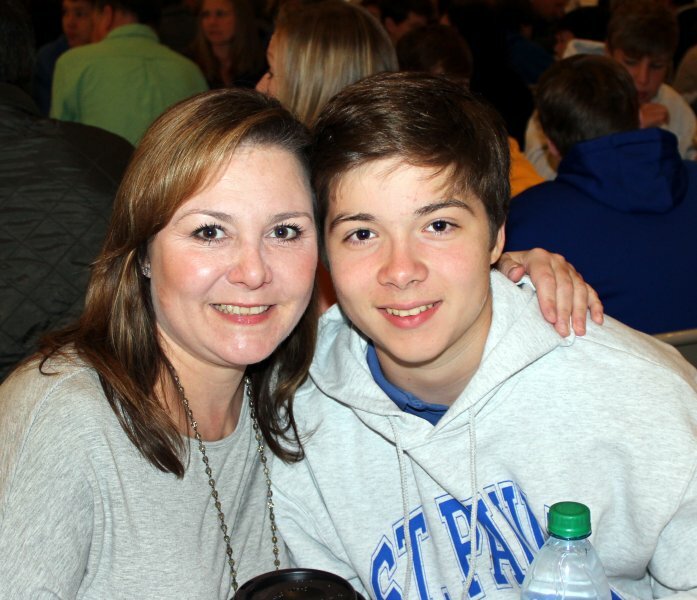 Traditionally, the Honor Roll Breakfasts celebrate the highest-achieving students at Saint Paul’s school. Thrice yearly, students with A and A/B report cards are invited to attend with their parents and listen to Brother Ray’s educational and uplifting speeches over a delicious morning meal. The second quarter honor roll breakfast was held in January 2018 with a delicious breakfast from Chick-fil-A.